How to Make a Good Showreel | Let your Showreel Standout! A showreel is increasingly becoming more important for actors. 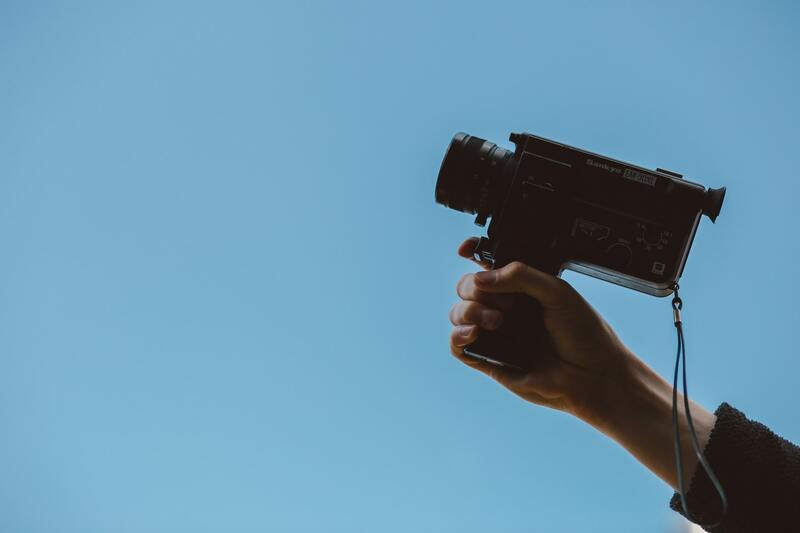 The focus of the acting industry is film and TV, and so agents and casting agents will invariably want to see your work on camera before bringing you in for an audition. Though inviting people along to a show is still a great idea, and though theatre is still highly valued, your showreel is crucial in getting you an agent, an audition, or a role. I was recently hired for a project based purely off my showreel. I spoke with the director and asked if he wanted to see me for an audition and he was so happy with the reel we bypassed that step altogether. So if showreels are so important how can we make sure ours is doing its job? Well I’m here to help. These are the main ways actors put together showreels and all can work. It depends on time, budget and where you are at in your career. If you meet with a showreel company and you get a great vibe from the team, and have the money, that is the simplest way to get you started. It will be high quality and you will end up with a final product (often not the case when you do it yourself). The second option is piecing together a reel from professional work. This is what is commonly thought of when you talk about showreels, but you guessed it – not everyone has done professional work, or enough to make up a full showreel. If this is you, you may have to wait until you have worked a few more film and TV jobs. The final option is to make a reel with your friends. This might be with some directing mates or simply as a self tape. We will talk more about this at the end of the article and it can be a great first step for actors. This seems pretty self-evident, however, you would be surprised at how many over priced, poor quality showreel companies are out there. I would always ask your peers for advice. Look at your friends showreels, and see which ones you like. Ask them how it was to work with the company they used. The quality of the showreel is important, but you also need to feel comfortable with the team/director who is shooting it. Make sure you have chosen a great scene. Something you are comfortable acting, but that also showcases your ability. If you have no other footage, I would recommend going something short and simple, around 2 minutes. But if you want to put yourself out there as a particular type of actor, choose a scene that plays to that. It is always important to think about what acting work you really want to do, and what your strengths are as an actor. Don’t just ask anyone to help you out with your showreel. 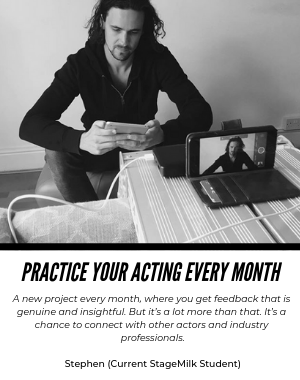 Acting is reacting, and having a good scene partner will help your showreel hugely. Make sure it’s someone you feel comfortable with and someone who is committed to making it a great showreel. Often you can split the cost between you and your scene partner, which is great. But make sure if the showreel is for both of you, one of you isn’t losing out. Find a scene that is great for each of you. This may take some time. Make sure you are well rehearsed before you start the shoot. It is likely things will change on the day, so the more comfortable you are with your lines and the scene in general the more free you will be to play on the day. 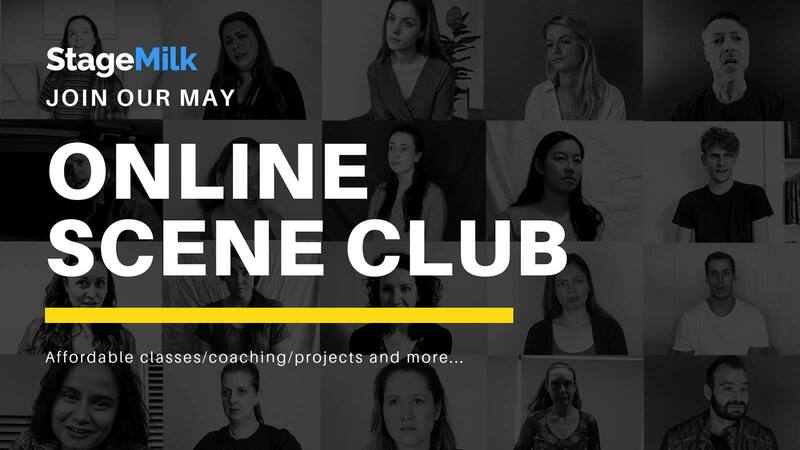 You don’t have to go down the route of paying for a professional showreel and in fact many agents and casting directors prefer self taped showreels, unless it’s a showreel with actual professional footage. Learn more about showreel alternatives. Your showreel is one of your most important assets. It’s what will give your online casting profiles the edge and make sure you are getting seen by casting directors. Whichever path you take, make sure the focus is always on the acting. There are no rules when it comes to showreels. Casting directors always want to be surprised and that doesn’t mean you have to spend thousands of dollars producing a showreel.